Hi, my name is Gabriel Ardiles. Art Director and Designer based in Gothenburg. I specialize in brand design and building digital experiences through combining design with technology. 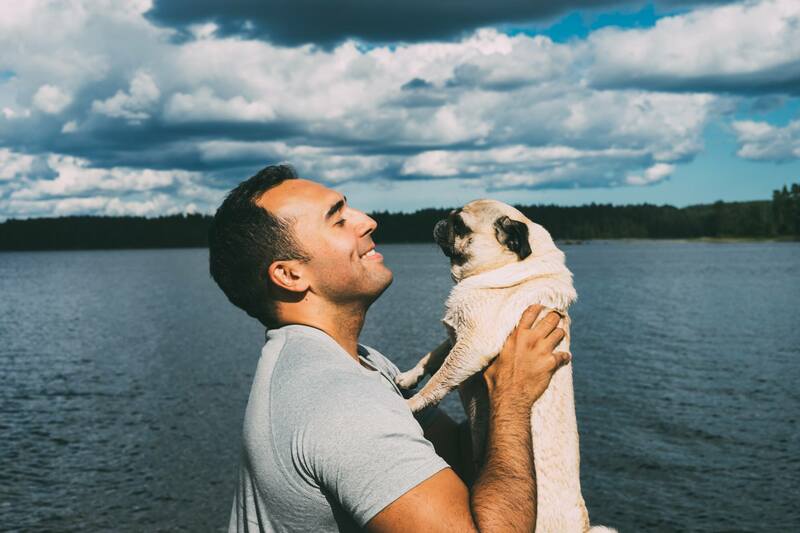 I love to travel the world with my wife and spend time with my wonderful pugs. Art Director at Adstream Studio. Filming weddings at Outwest Stories.